As stewards of this family-run farm in Tennessee, Shona and Christopher believe that the greatest investment a person can make is in the soil. On over 200 acres in Greenback, Tennessee, lies Century Harvest Farms. The Burger family, consisting of Shona and Christopher and their two children, Cassidy and August, farm the land, focusing first and foremost on a health of the environment, the community, and the people they provide food for. At Century Harvest Farms, you can find a substantial herd of grass fed - and grass finished - rare heritage breed cattle. They also keep an array of handcrafted charcuterie and preserves in stock; they handcraft salami from their own beef and partner with local farms to attain the highest quality produce for jams and pickles. 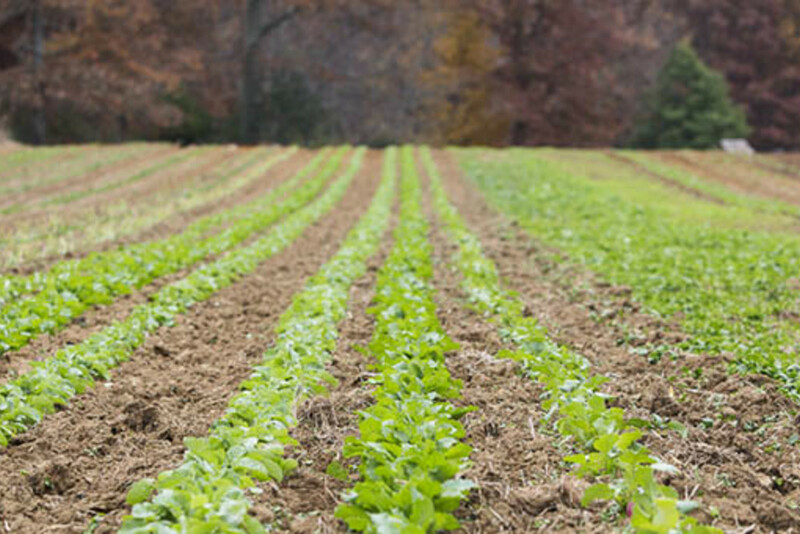 Century Harvest Farms is part of the Century Harvest Farm Foundation, dedicated to addressing food insecurity, limited health resources and non-inclusive workforce opportunities in East Tennessee. 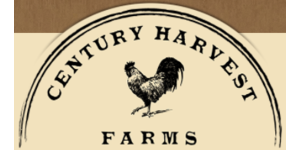 Tell me a little about the history of Century Harvest Farms. How did it come to be? We are Shona and Christopher Burger, and we are proud to be stewards of the soil that will grow the food that nourishes your family and ours. With our children Cassidy and August, we farm 200 acres in Greenback, TN. We have been farming since 2007, and in that time we have learned a lot. We take a very different approach to breeding cattle, focusing on strength and sustainability—not size and output. We use 100% triple-purpose, heritage cattle breeds. These are rare breeds that, for centuries, have been bred for their high-quality meat and milk, as well as for their strength and docility as draft animals. 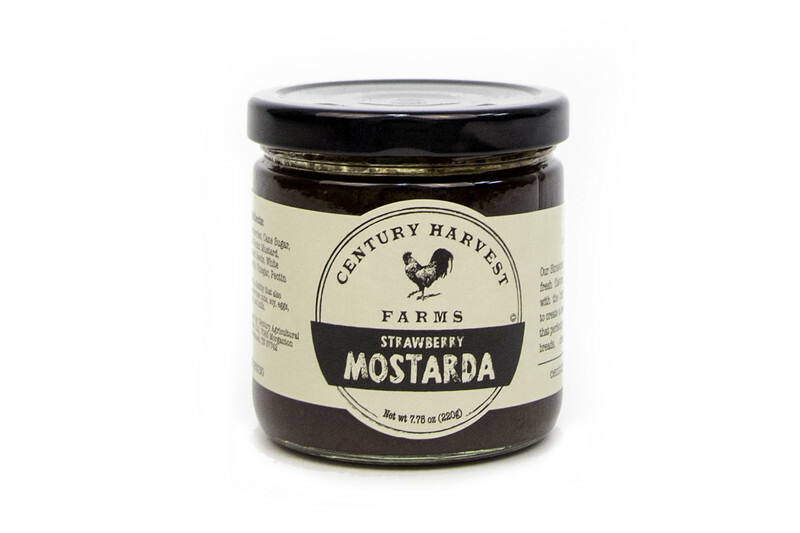 Century Harvest Farms is fully committed to sourcing the best possible ingredients from local producers who go the extra mile in their farming efforts. We have personally visited these establishments and in many instances harvest the crops ourselves. East Tennessee strawberries in the summer can be some of the sweetest in the country, and Tennessee tomatoes are known the world over for their one-of-a-kind taste. By sourcing East Tennessee ingredients we are able to deliver products that taste uniquely East Tennessee. We value decisions that allow community food dollars to remain in the community by fertilizing with compost made from manure from the farm rather than exporting those dollars to oil producing countries for ammonium nitrate-based fertilizers (one of the byproducts of petrochemical refinement). What does sustainability mean to Century Harvest Farms? Century Harvest Farms began in 2007 with one very simple question: How can we, as a human culture, transition to more ecologically sustainable practices? What do we need to do differently in order to survive? We began by eliminating inputs that were not made locally, and we began to recycle waste biomass for our fertility needs. Now, 100% of our raw materials come from local sources, and all of our fertility needs are met with manure we compost on the farm. With our farm operating in a sustainable manner, it was time to address processing. We struggled to utilize local processors for all of our needs; this kept us from entering the market competitively. In 2013, we made a key investment in an integrated Certified Kitchen & Cut-and-Wrap facility. 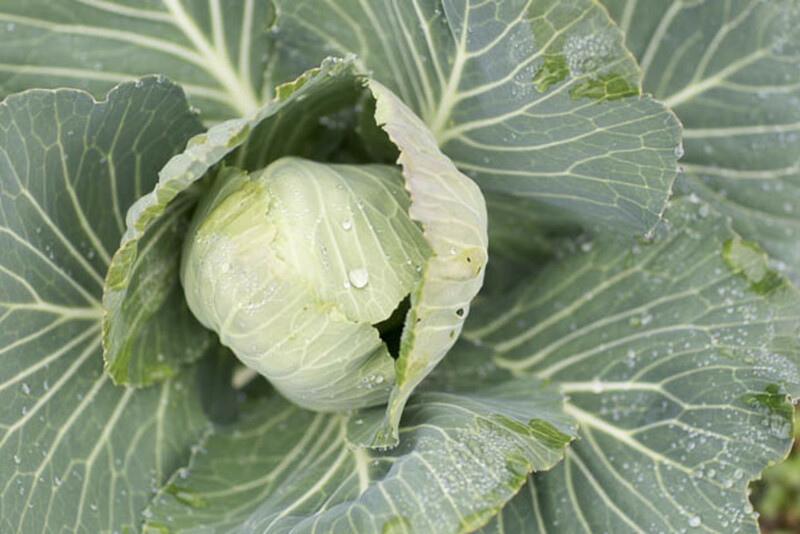 With this critical infrastructure, we now work with other local farmers by offering a premium price for crops that meet our sustainable specifications, and reducing the freight and other costs related to marketing their crops. By preserving local ingredients, we can afford consumers greater opportunity to buy local during the off-season, when there is less supply of fresh local produce. This, in turn, diverts local crops away from industrial commodity markets, and into local niche markets. We use your Charred Onion & Sorghum Jam in our recipe for Chicken with Sweet Onion Jus & Snap Beans over Mascarpone Grits. 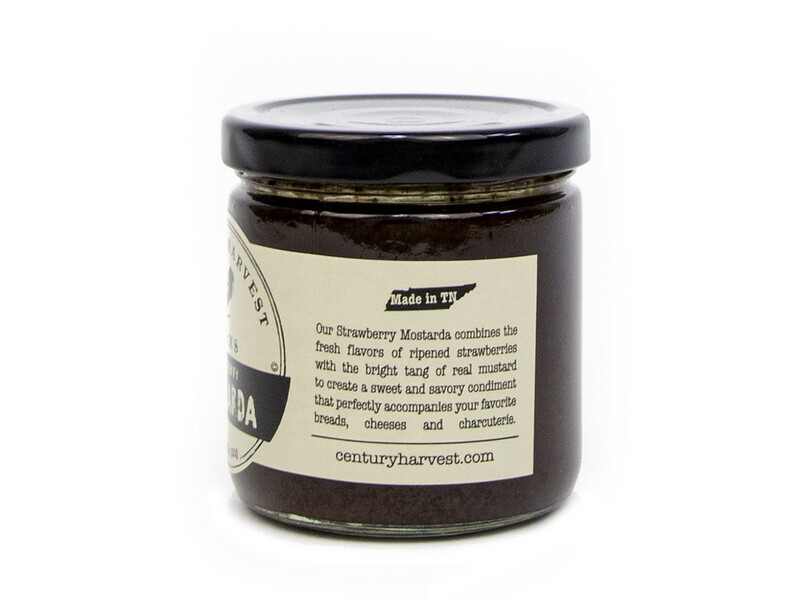 Are there any other ways you recommend us enjoy this yummy preserve? 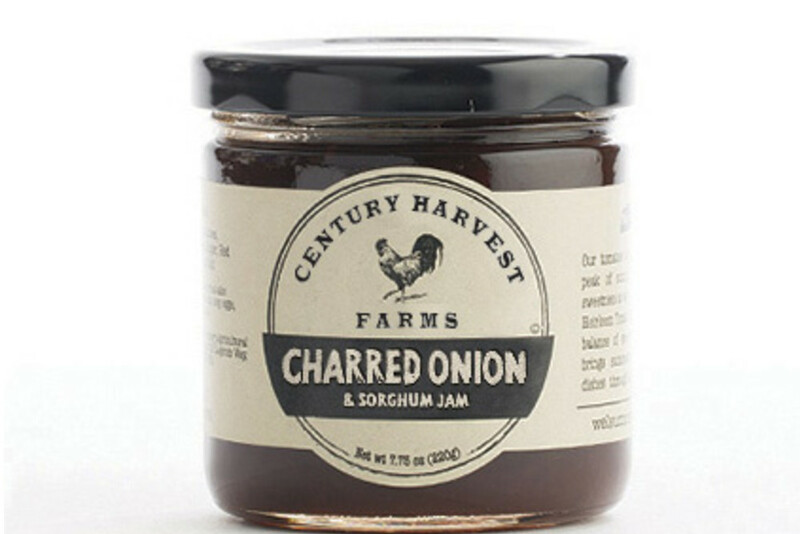 The charred onion and sorghum jam is versatile. My favorite is to combine it with our ketchup for marinating chicken wings before smoking them on the grill. 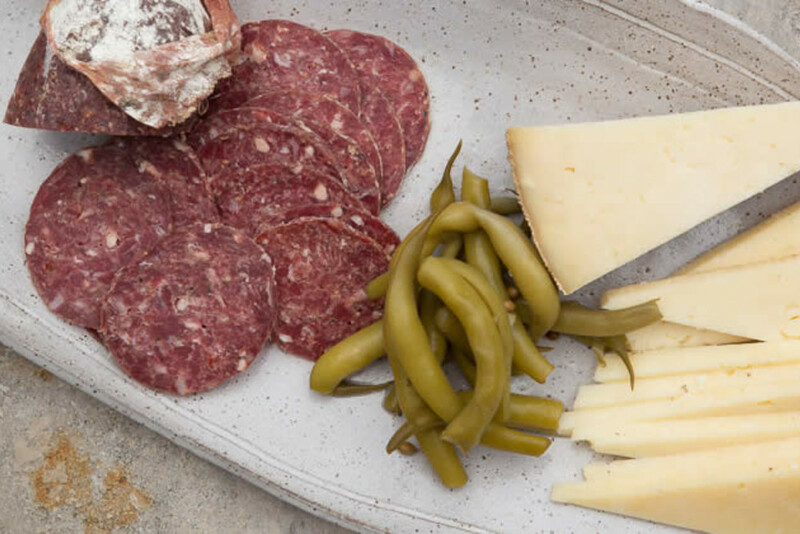 We also recommend pairing it with an Alpine-style nutty cheese (Alpha Tolman from Jasper Hill Farm in VT) or a creamy blue cheese such Point Reyes Farmstead's Original Blue and our salami for a charcuterie plate that will be a hit. In addition to pickles and preserves, you also produce grass-fed beef! Your beef, however, is grass-finished...why is that better than simply "grass-fed"? All beef starts as grass-fed, as calves on pasture drinking milk from their mama cow. However, once the calf is weaned, it is then sent to a CAFO (Confined Animal Feeding Operation), or feedlot, to be finished on grain and a cocktail of antibiotics and growth hormones. If beef doesn’t have “Grass-Fed” on the label, then it comes from a feedlot. The last months are the crucial time when nutrients continue to build up in fat cells, but when an animal is finished on grain, it begins to utilize those stored nutrients and replaces them with unhealthier fatty deposits. 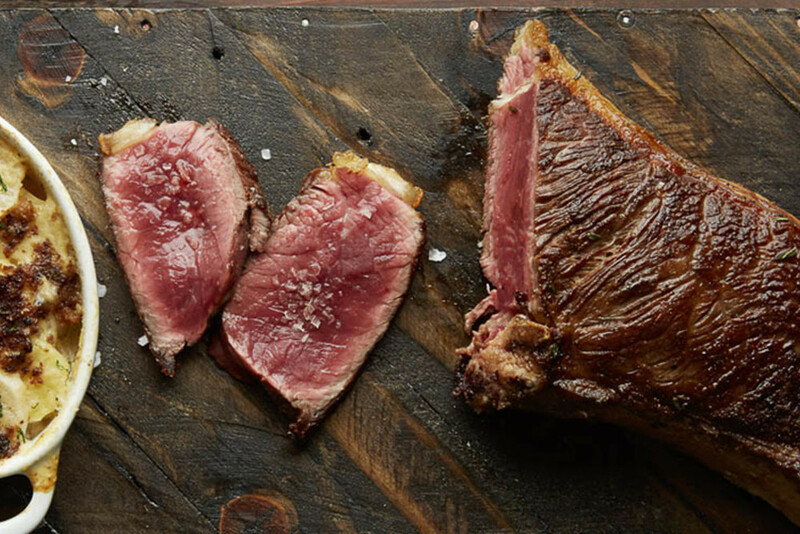 Be sure your beef is not only local and grass-fed, but also finished on grass. This ensures the most nutritious meat and a taste unlike any other. 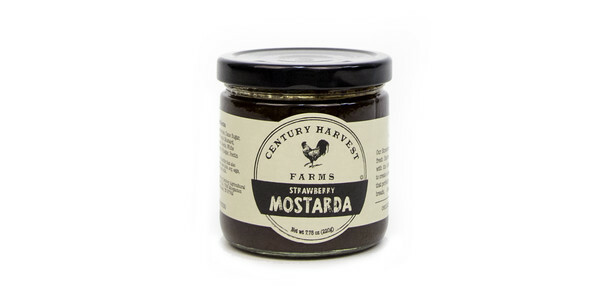 The sweetness of fresh, ripened strawberries mingles with the tang of real mustard to create a flavorful sauce that's delicious in both sweet and savory preparations. Try it as a glaze for roasted chicken or pork, or simply serve it on a cheese & charcuterie board for a happy appetizer.